Jackson (Jack) W. Carroll is a native of Chester, S.C. He is a graduate of Wofford College (A.B,), Duke Divinity School (B.D. ), and Princeton Theological Seminary (Ph.D.). Following Divinity School graduation, he served as assistant minister of St. Michael’s Church, Dumfries, Scotland in 1956-57. Originally a member of the South Carolina Conference of the Methodist Church, he served from 1957-61 as pastor of Mount Holly Methodist Church, Rock Hill, S. C., and from 1961-65 as Methodist chaplain at Duke University, transferring his membership to the Western North Carolina Methodist Conference in 1963. He has taught at Candler School of Theology, Emory University (1968-74) and at Hartford Seminary (1974-93), where he was MacKenzie distinguished professor and also acting president (1990-91). He joined the Divinity School faculty in 1993, where he also directed the Ormond Center. He retired from teaching in 2001 but has continued to be involved in research and writing. In 2004, he was honored as the recipient of the Divinity School’s Distinguished Alumni Award. He also holds an honorary Doctor of Divinity Degree from Wofford College. Through his teaching and research, Carroll has employed social science methods in the service of the church and its ministry. 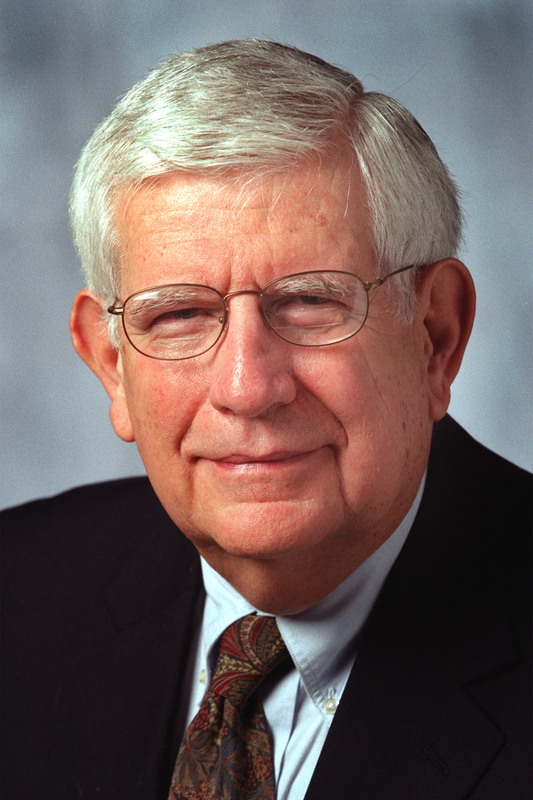 He has focused much of his work on congregational studies, ordained ministry (including the first major study of clergy women), theological education, and trends in American religion. In 1999, he was asked by Lilly Endowment Inc. to direct a major research project on ordained ministry in the United States, which became the Pulpit & Pew project. He is author, co-author, or editor of 15 books and numerous articles and research reports, and he has lectured widely, both in the United States and abroad. His latest publication (2011) is a new and revised edition of his book, As One with Authority.